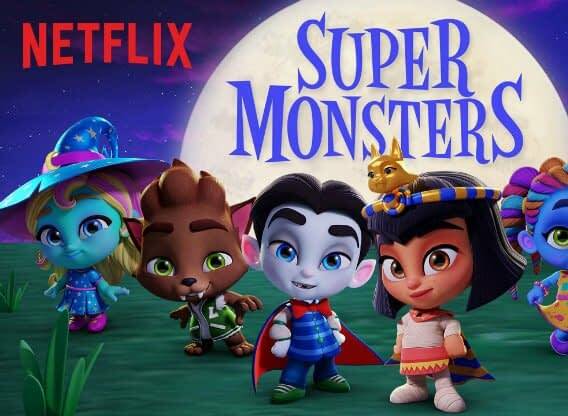 Last month, Bleeding Cool noted that DC Comics had suddenly applied to register the words “Super-Pets”, hot on the heels of the application for the words “Super Pets” — for “entertainment services comprising continuing television shows and movies in the field of animated cartoons, and animation production services” — by Super Monsters Animation, the company who makes Super Monsters for Netflix. Well, the hyphen was not going to be enough. And now DC Comics has got an extension of time to oppose Super Monster Animation over the registration of the words — which is usually the first step towards a full-scale legal battle by Warner Bros. attorneys, in this case, Megan L. Martin. 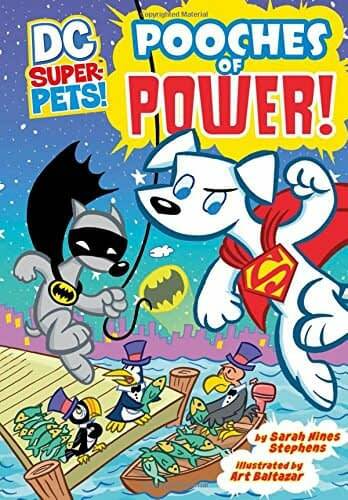 DC Comics registered “Super-Pets” (note the hyphen) on July 25th for “Children’s books” never having bothered before. It refers to their Legion of Super-Pets property, which occasionally comes and goes, but includes a line of currently published kids books.